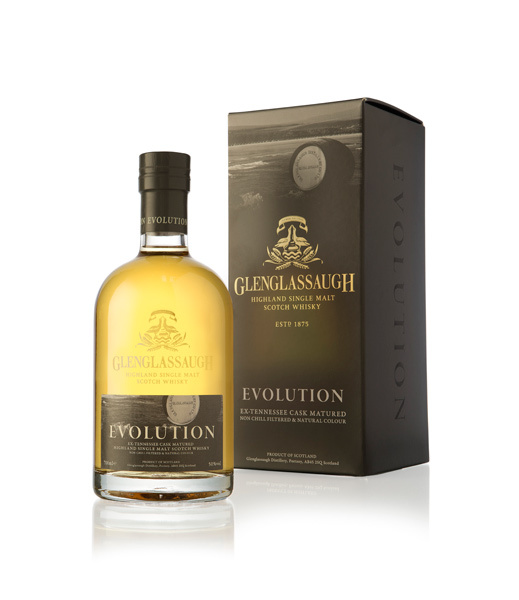 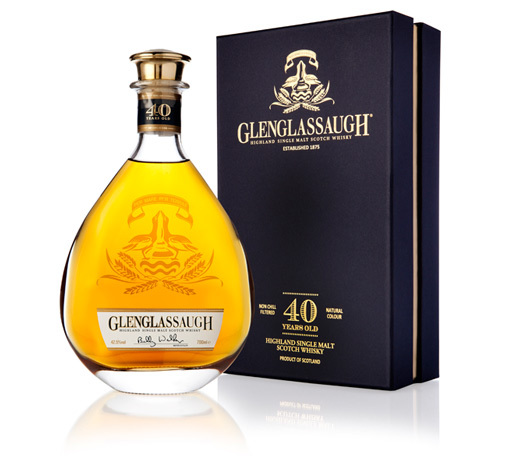 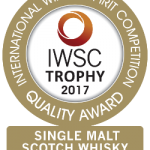 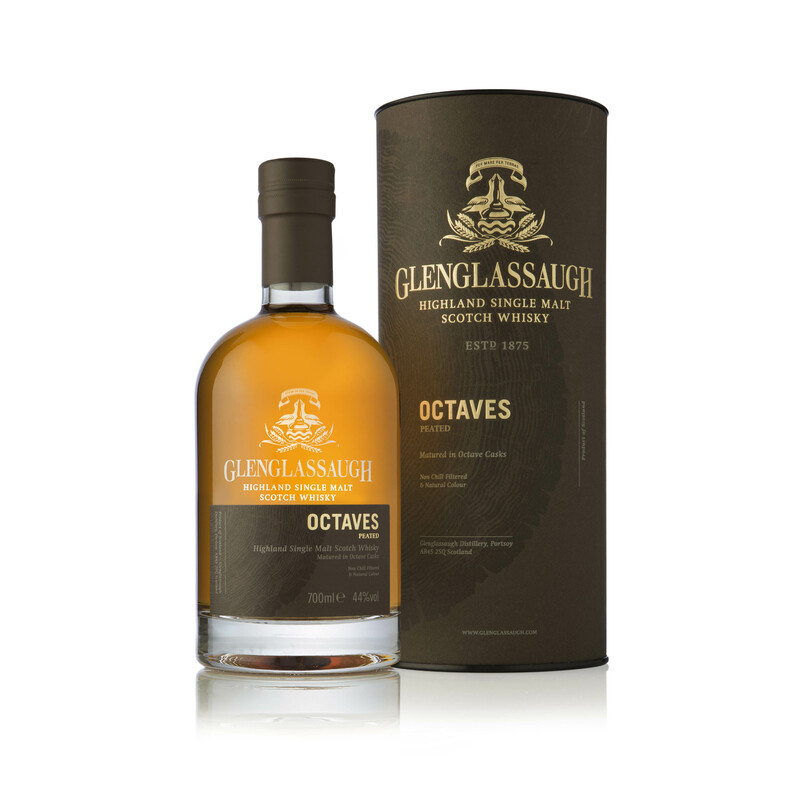 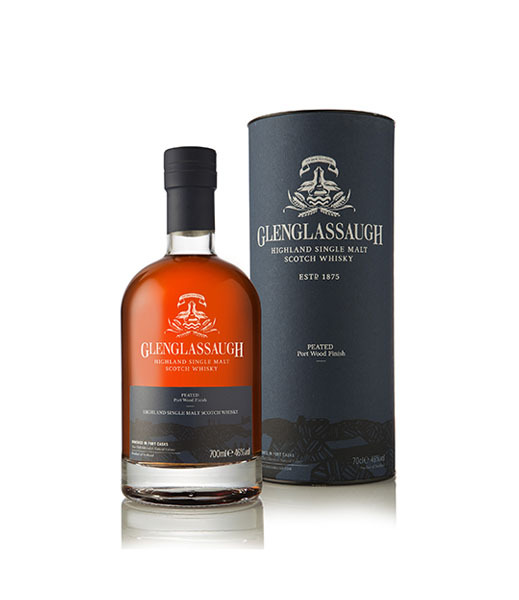 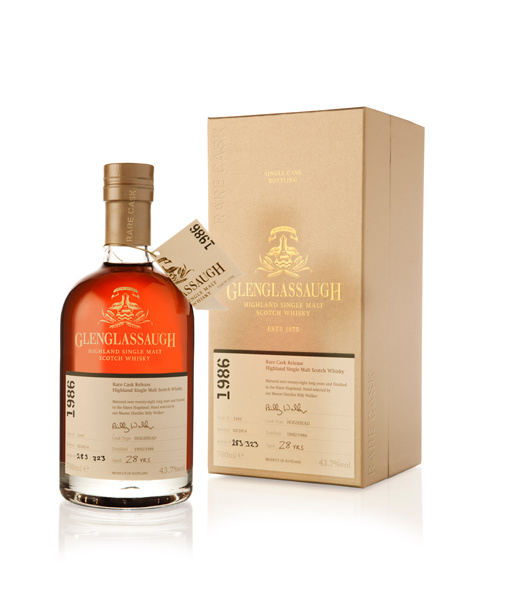 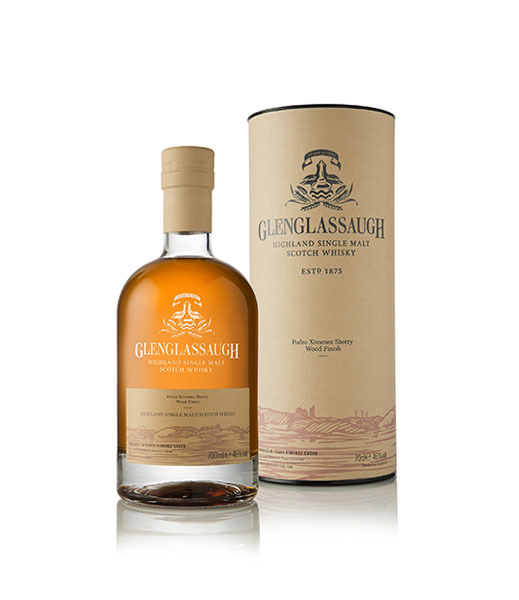 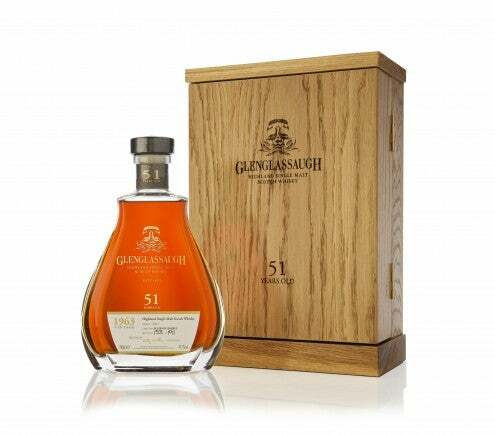 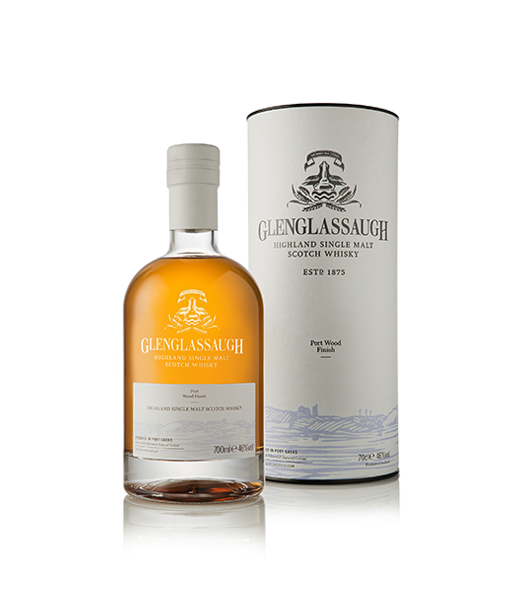 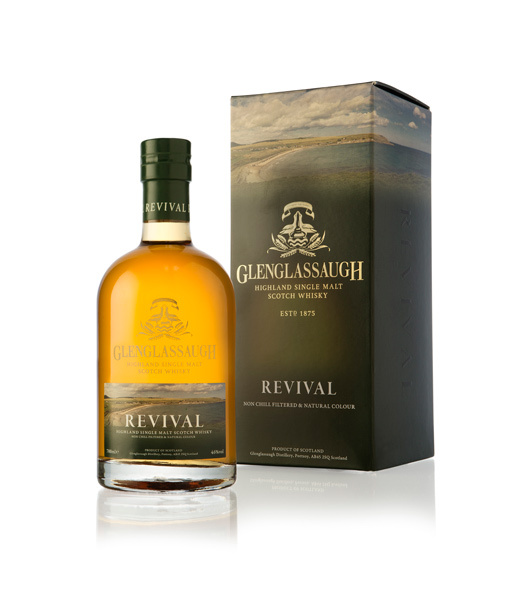 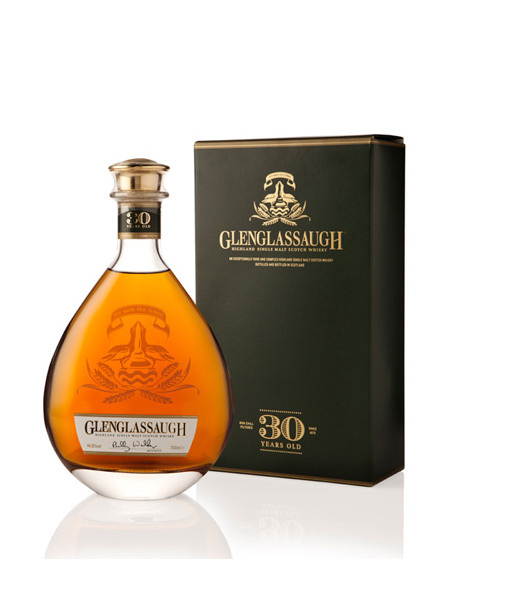 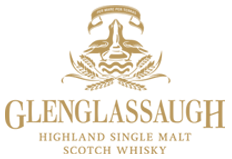 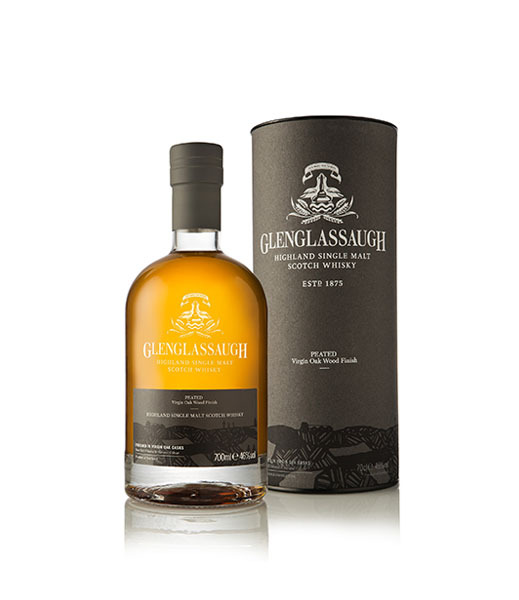 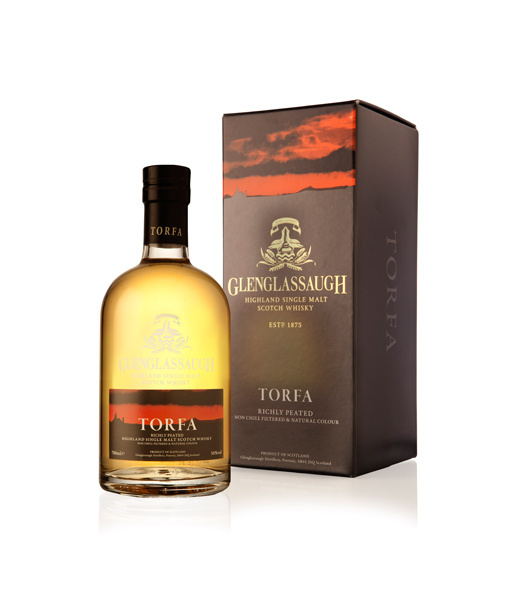 Glenglassaugh 40 Years Old, specially selected by Master Distiller Billy Walker, is an outstanding representation of this rare and enduring Highland single malt. 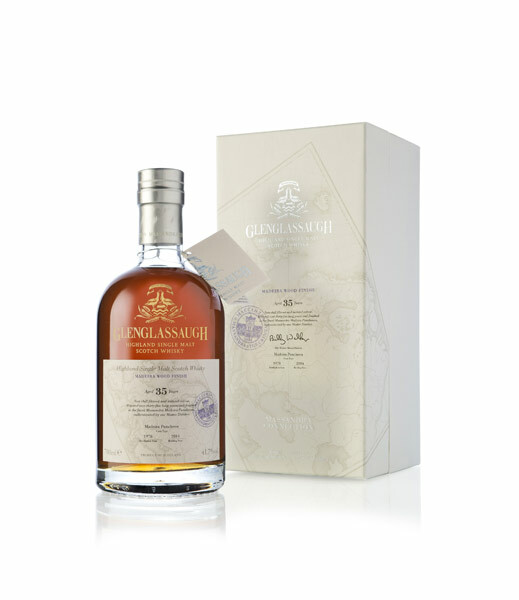 Matured for over 40 years, this rich whisky has an abundance of of sweet tropical fruits and sophisticated sherry characters. 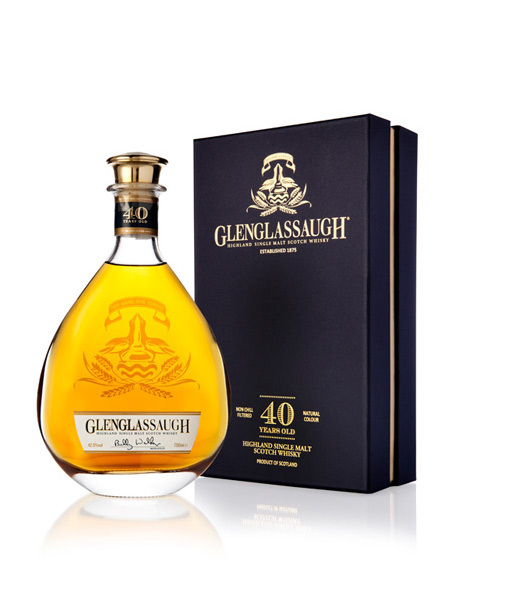 Bottled at 42.5%, non chill filtered and at natural colour, this unique expression is full of character and complexity. 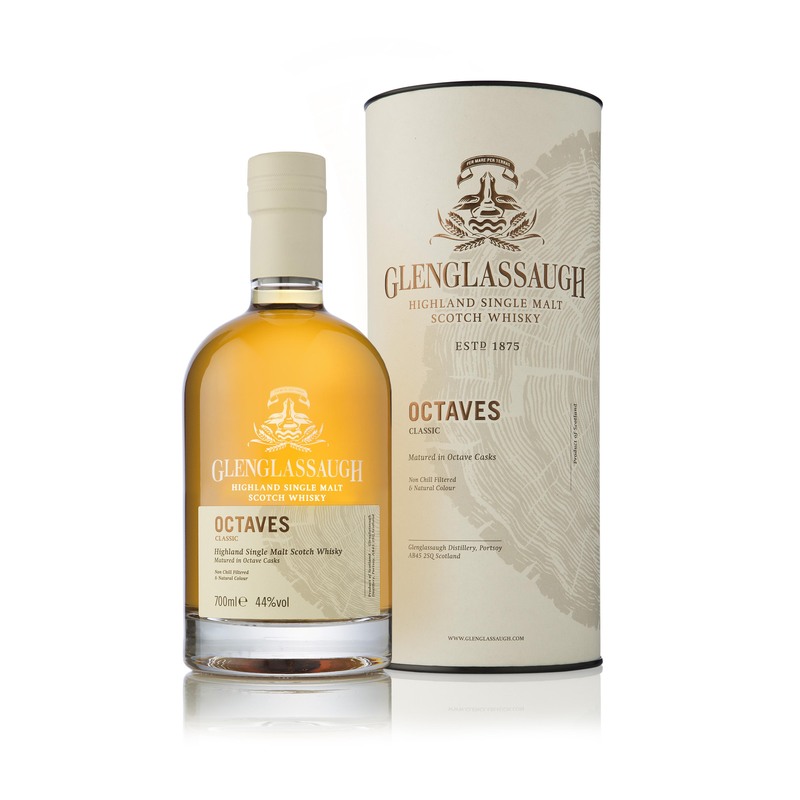 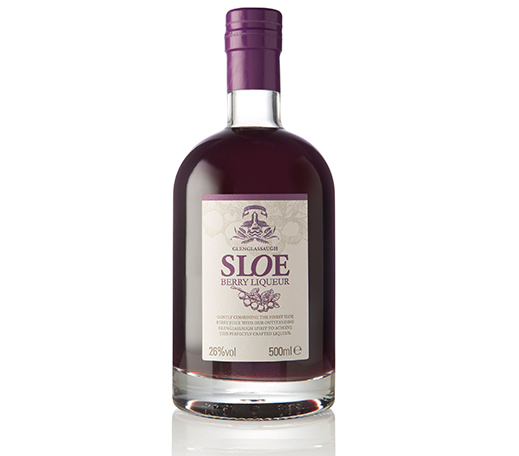 Nose: An abundance of sweet syrupy tropical fruits; banana, pineapple and mango in perfect harmony with gentle Oloroso sherry.